I was very excited to get the chance to review this product. My daughter is 7 and technically in 2nd grade but has really struggled with learning to read. The fun looking dragons on the cover were also a hit! 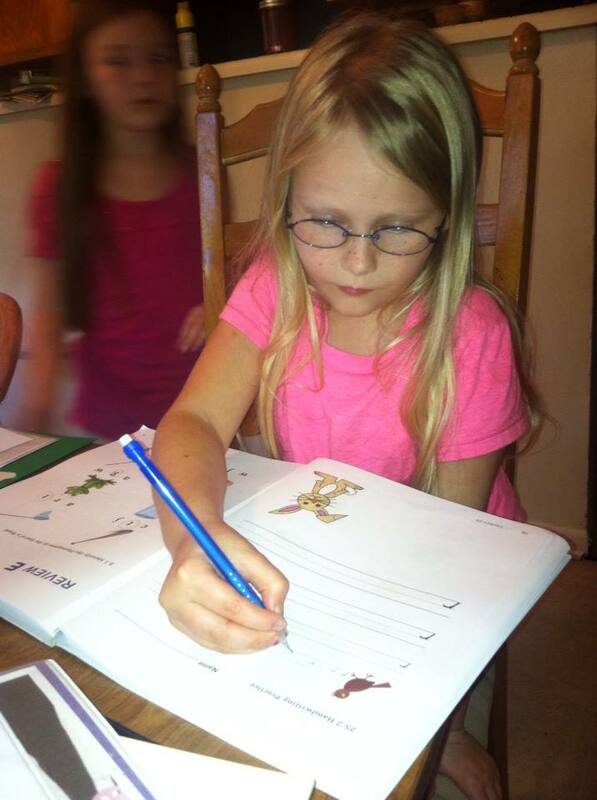 Foundations A is a complete reading, phonics, spelling and handwriting program. 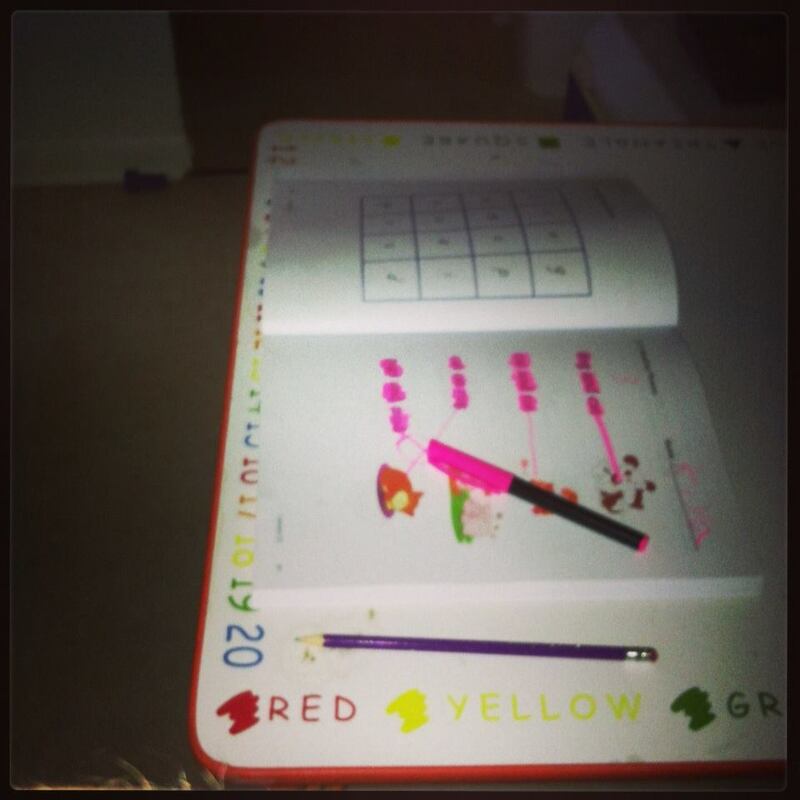 The workbook is colorful and fun. The teachers manual is a must! It has everything set out for you to be prepared with everything you need at the beginning of each lesson and what you will be going over. The bulk of the learning/teaching things are in the teacher manual for you to do with your child. 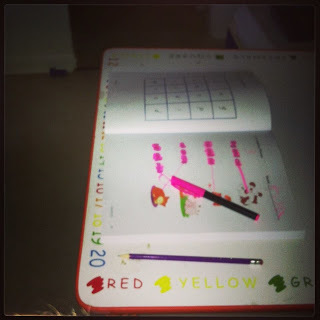 The work book just has some added activities to add into that as well as some easy readers. Kiya really loved this program so she insisted on working on it all the time so we were able to zoom through some of the book quickly and she was actually retaining it with the ways that it was teaching. This has been the first curriculum that has taught my daughter something in reading and she was able to remember it later that day. 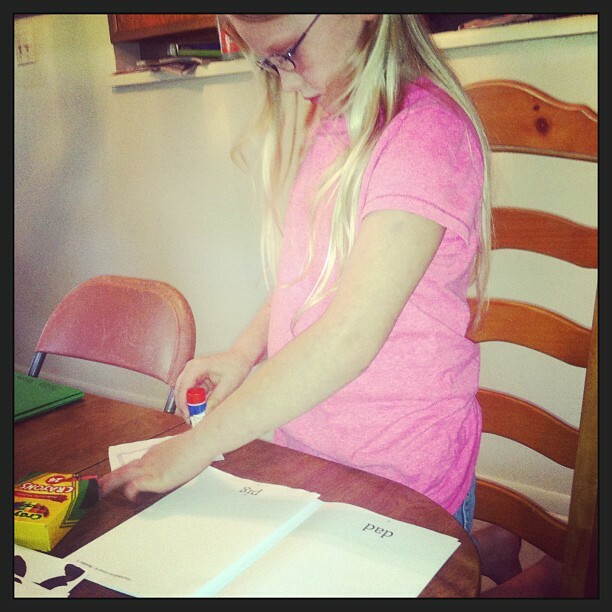 When we started the program she was unable to even read sight words, and now she can read the words that are in the books. We worked on each lesson about 30ish minutes. Most days we spent more time and did more lessons because we were both so excited with the progress. There is a white board that comes along with this and allows for practicing handwritting as well. 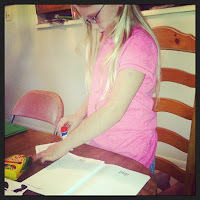 The tactical cards allow her to feel how the letter is written then she can draw it in the same fashion that she felt it. The book also gives words to say to the child and they must pick out the phonogram in that word. We would either write the phonogram or we would use the cards that came with the program to show me which sound was being made. 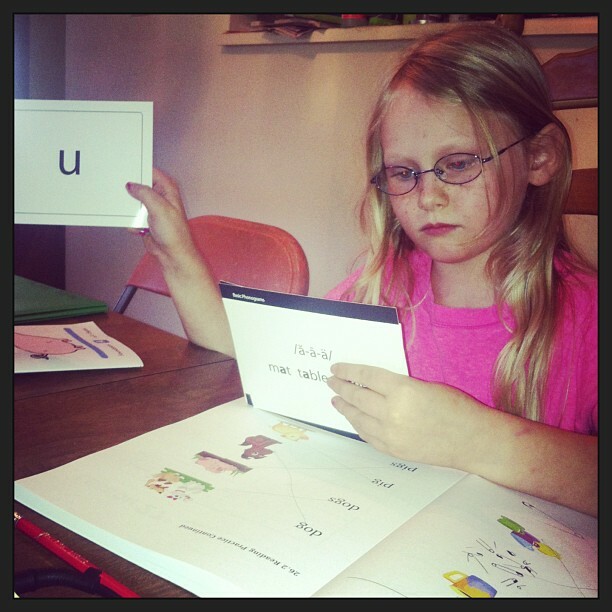 Each lesson starts with new words and sounds and a game to play in order to practice them. The games kept her engaged and made it fun to learn them. The white board is always fun to use since we can pick whatever color we want to write with. Kiya still writes letters backwards and having the tactical cards there helped her be able to feel hands on how to write them the correct way. There are lots of hands on activities in this program which I think is great for children. We will continue to use Foundations with Kiya, and have already purchased the Foundations B book. I will be trying it with my 5 year old soon as well. Also check out the overview page of all the levels Foundations has to offer. They are A-D with D being for those that are independently reading second grade books. I can't wait to get to that point with Kiya. It has been a log struggle getting her to the point that she could read anything. She now is enjoying sounding out words and even trying to spell words on her own, which she would have never even tried before.